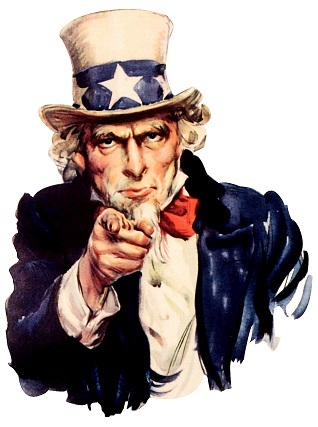 I want YOU to Register! It's not too late to register and join us in Newton this Sunday or Monday. 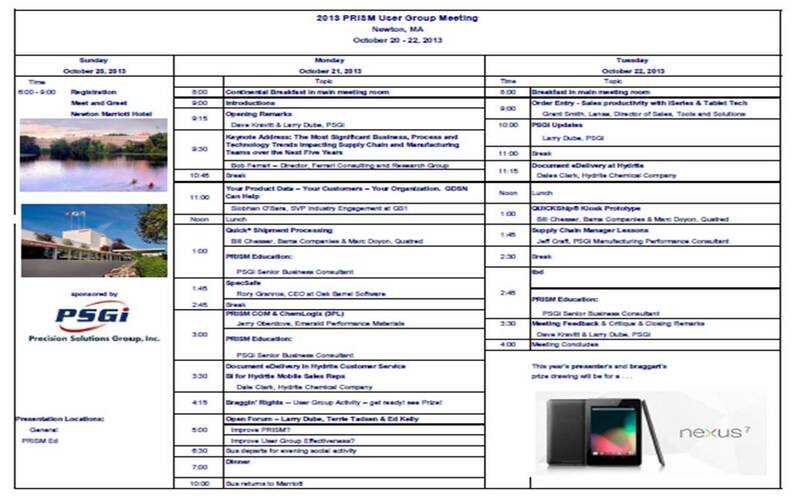 2013 PRISM User Group Meeting: "Best Agenda Yet"
Best PRISM Meeting Agenda Yet!